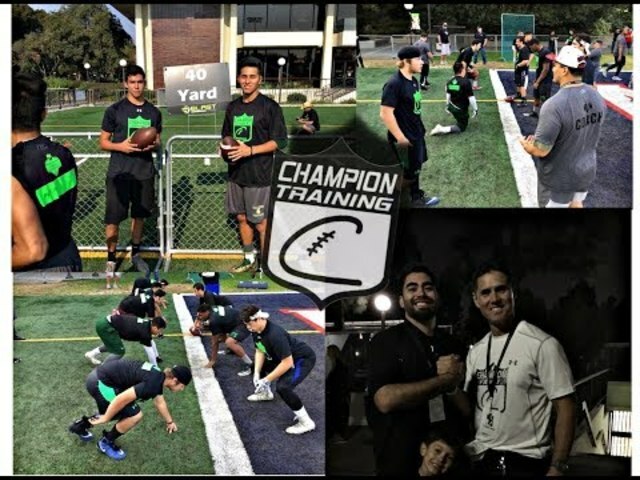 Don't miss this year's Chris Rix Combine and Power Camp. Always a great event. Register before it is sold out at www.AIMFORGREATNESS.com.